Dealing with this year's winter weather has been rough for DMV locals. Washingtonians can't stomach anything resembling a Midwest snowstorm and for most, the cold will impact their willingness to hit the town. Those itching for the cozier bar experience of summer nights past will be looking for every opportunity to comfortably throw one back inside; luckily, in the District the sky is the limit. 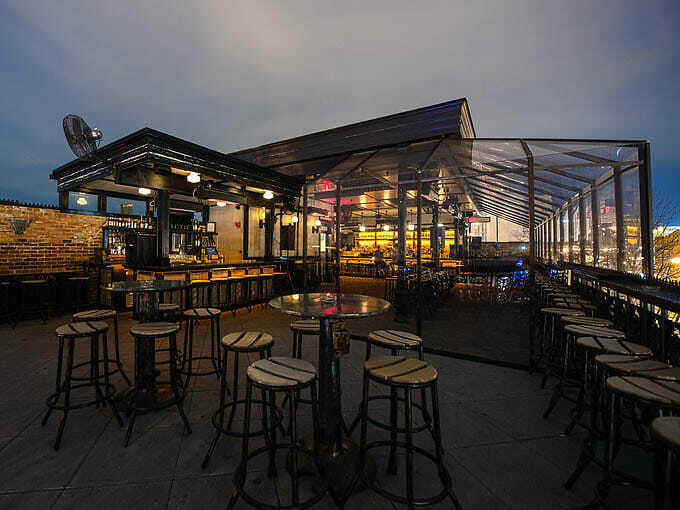 Here are our favorite heated DC rooftop bars to stay warm with a drink in hand.